National Cooling Towers make Brine Chillers for application demanding temperatures ranging from + 6 to C to -65 o C. Our Brine Chillers are unbelievably compact and modern. 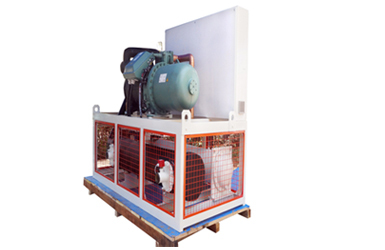 The Use of hermetically sealed compressor form Emerson, Danfoss and Copeland have made our chiller packages highly energy efficient. 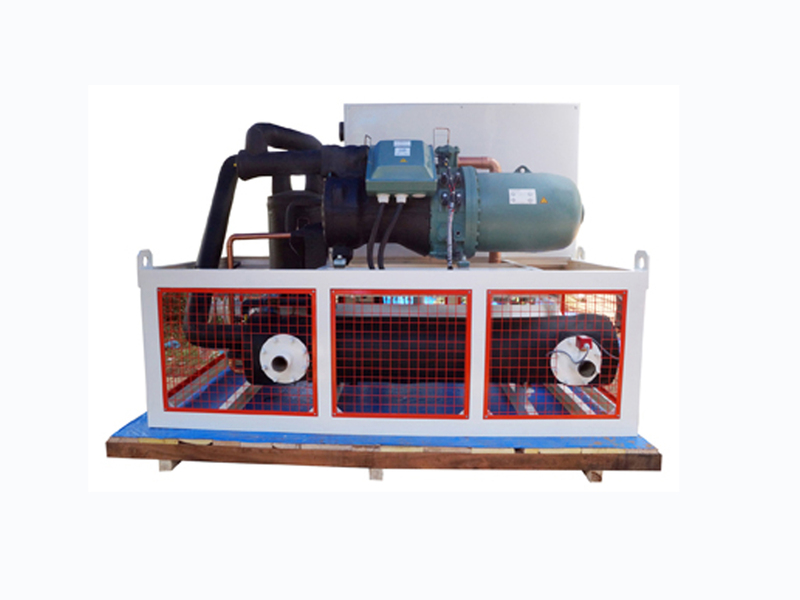 Further, the use of sophisticated two stage compressors with sub-cooler and related accessories have eased the achievement of temperatures as low as-65 o C. Our chiller packages can be integrated with insulated brine storage tank and re-circulating pump. 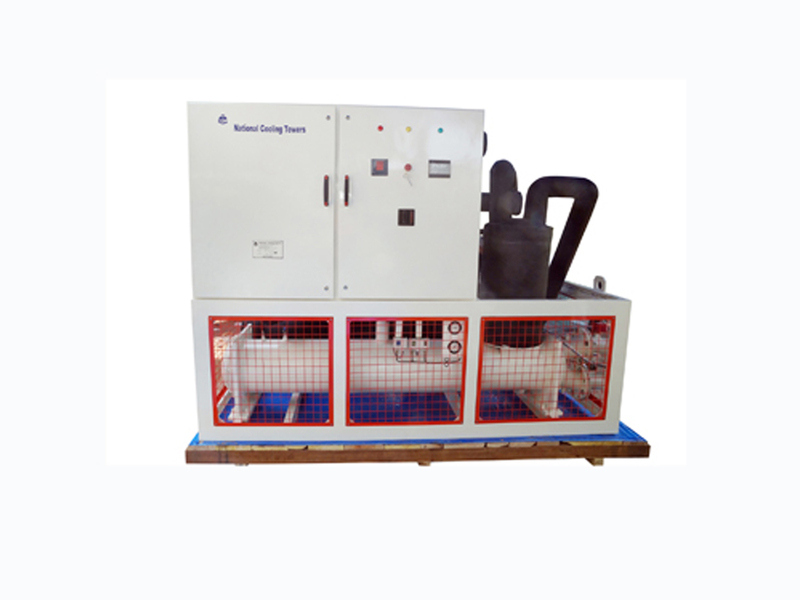 These chillers find wide application in chemical process plants, anodizing / electroplating plants, laboratory applications, latex cooling etc. 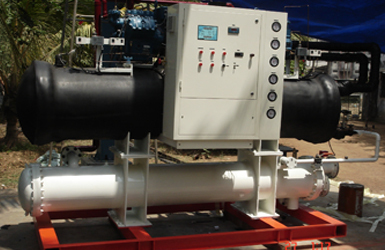 This system offers Water / Brine up to -30Â°C for process cooling purpose using Screw / Reciprocating type compressors. 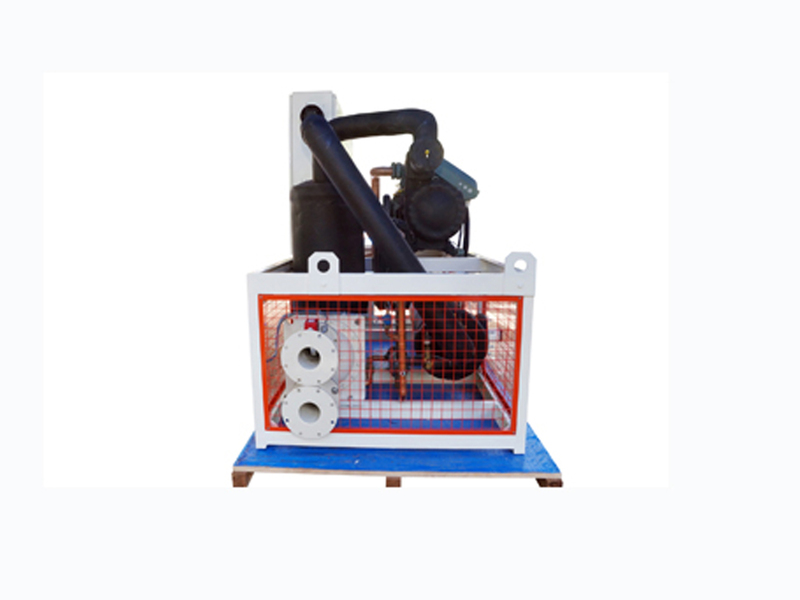 The capacity ranges from 3TR to 200TR and multiples. 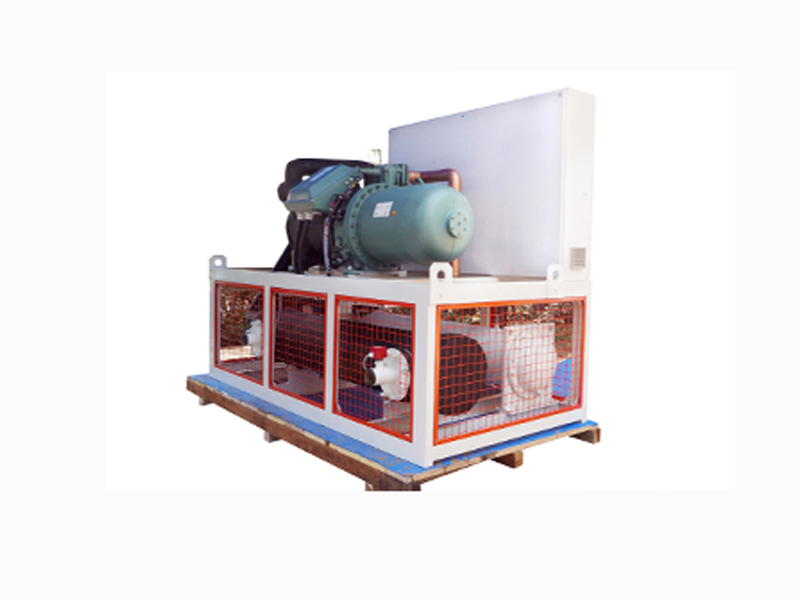 The company executed more than 1000 system for process cooling requirement.